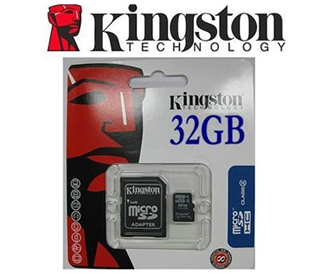 Enhance your mobile life with Kingston's microSD removable memory card. This versatile card expands the memory capacity of feature-rich mobile phones. Store more of your own collections of music, movies, video clips, pictures, ring tones and more.